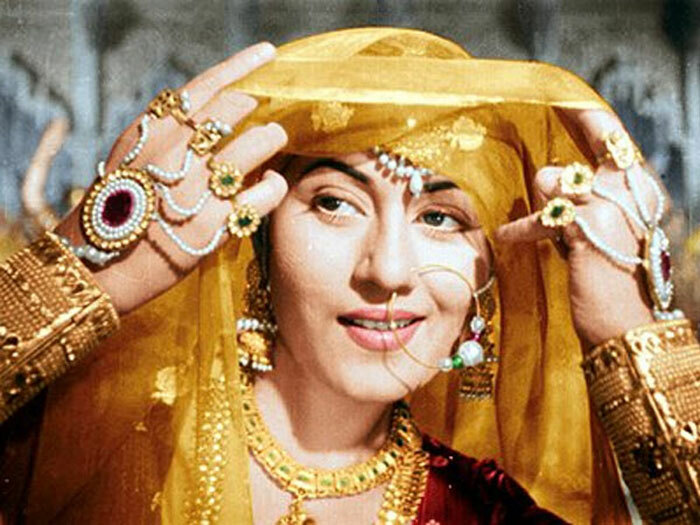 Madhubala: Madhubala is one of the talented and beautiful actresses of Indian cinema. Due to illness and having the hole in her heart she died at younger age of 36 in the year 1969. Meena Kumari: She was a great Indian film actress as well as a poet. 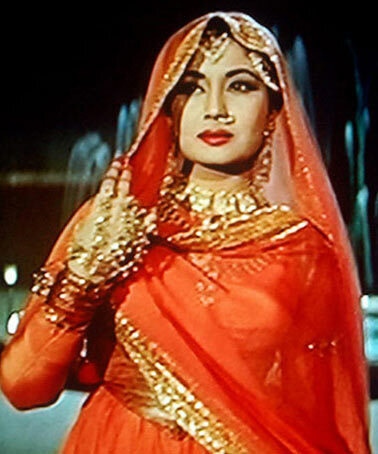 Meena Kumari was very a controversial actress and was also known as a tragedy queen of Indian Cinema. The reason of her death was that she was addicted to alcohol. Divya Bharti: The death of beautiful actress Divya Bharti was one of the most shocking deaths In bollywood She was drunk and fell from the 5th floor of the building. 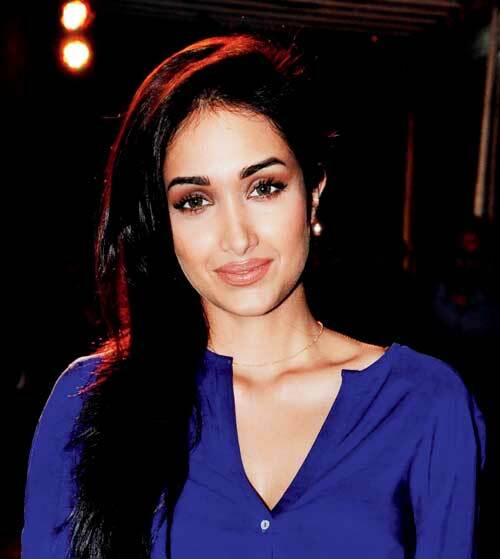 Jiah Khan: Jiah worked with Aamir Khan in ‘Ghajini’, but the reason of her death is still strange. 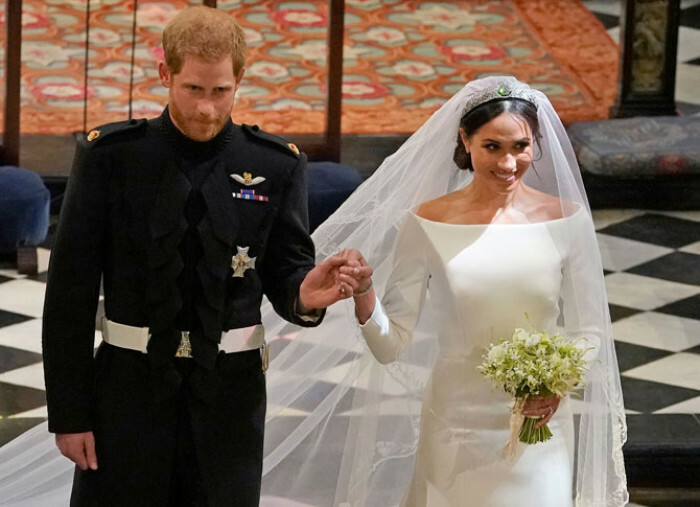 The cases have been registered against her boyfriend Sooraj Pancholi. 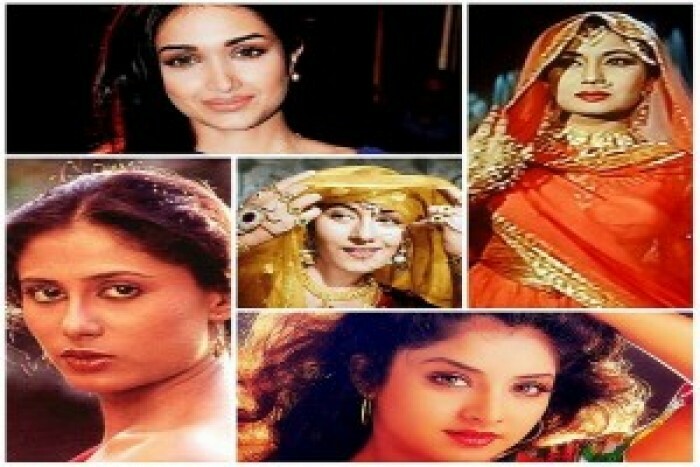 Smita Patil: This actress acted in many superhit films like Namak Halaal, Akhir Kyon and many more. She died on 13 December 1986 at the age of 31 due to childbirth complications.